Air Italy has announced that it will cut several long-haul routes from Milan Malpensa Airport, citing “a combination of strategic network consolidation, route prioritization, aircraft delivery changes and market dynamics“. Firstly, the carrier has postponed its planned service to Chicago until next year. The new connection was announced in December 2018 and originally scheduled to start in May 2019. Furthermore, Air Italy cancels its two existing services to India. The route between Milan and Mumbai will be terminated with effect from February 17, whereas the service to Delhi will be cancelled from March 29. The latter route was launched on December 6. 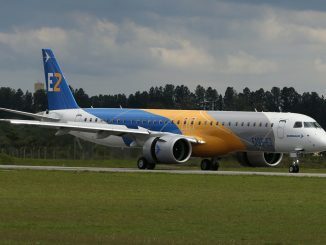 On the other hand, the airline will increase the frequencies on its flights to Miami and Toronto, starting in summer 2019. All long-haul services between Milan Malpensa and the USA, Canada, Thailand and India are operated by Airbus A330-200 aircraft, which were previously owned by Qatar Airways. The flag carrier of the State of Qatar holds a 49% stake in Air Italy. Besides the A330s, Boeing 737 (both MAX and NG versions) and Boeing 767-300 airplanes are part of the airline’s fleet as well. 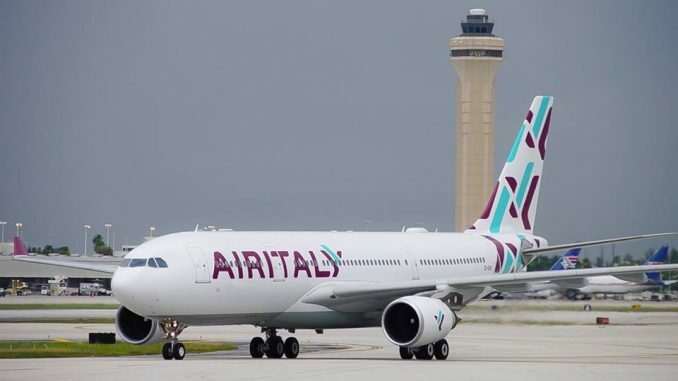 Read more: Air Italy will add two new routes to California in 2019.